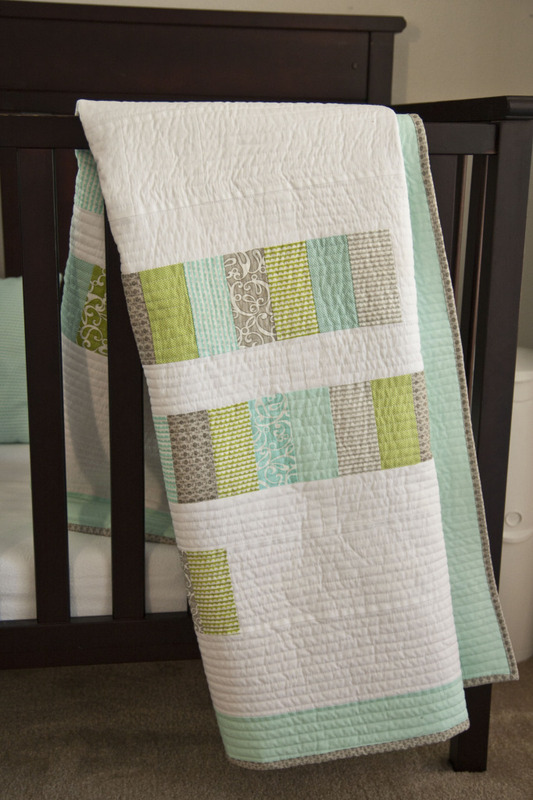 Lella Boutique Quilt Pattern Giveaway! 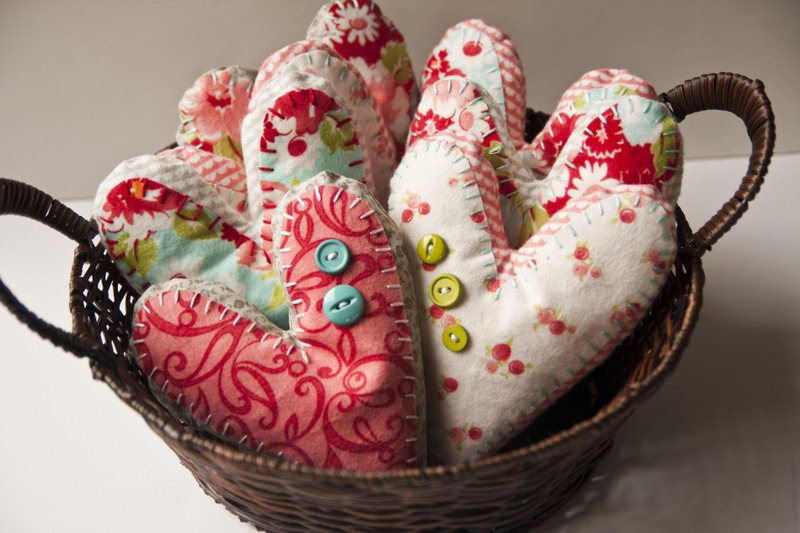 She has some patterns for free on her site and some available for purchase. Her patterns are so nice…professional and easy to understand. Today she is offering 5 pattern 2-packs: 1 copy of meander and 1 copy of pat-a-cake. I love both of these patterns, they are SO cute. 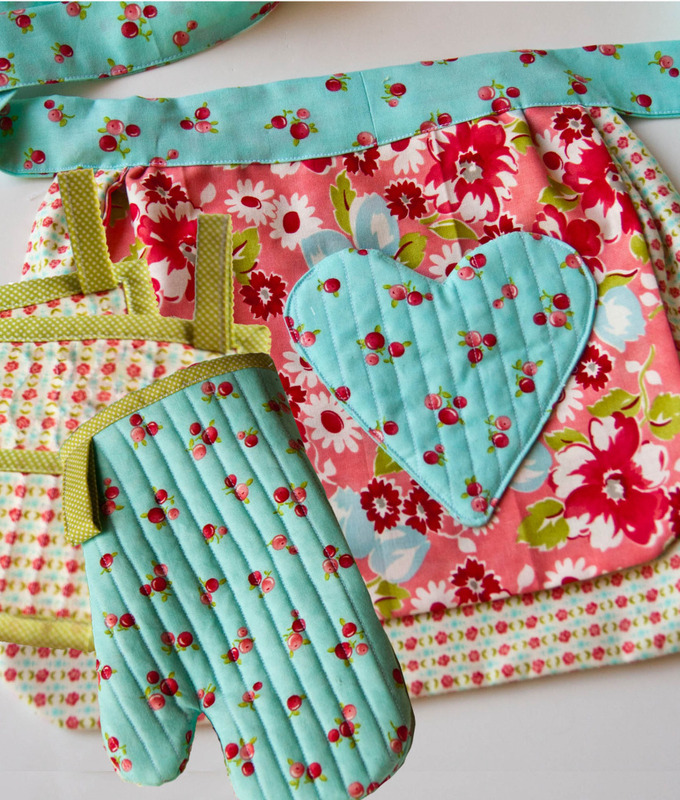 Pat-a-Cake: This is a sweet little apron and oven mitt set for a little girl to play kitchen with! 5 Lucky Winners will win BOTH of these patterns! Beautiful quilts! 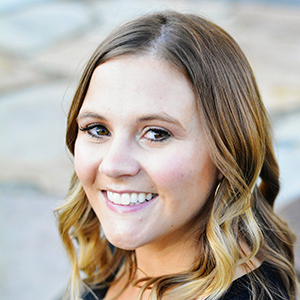 Just skimmed her blog and love all of her projects! Liked Lella Boutique on facebook! Love the top pattern with the polka dots! 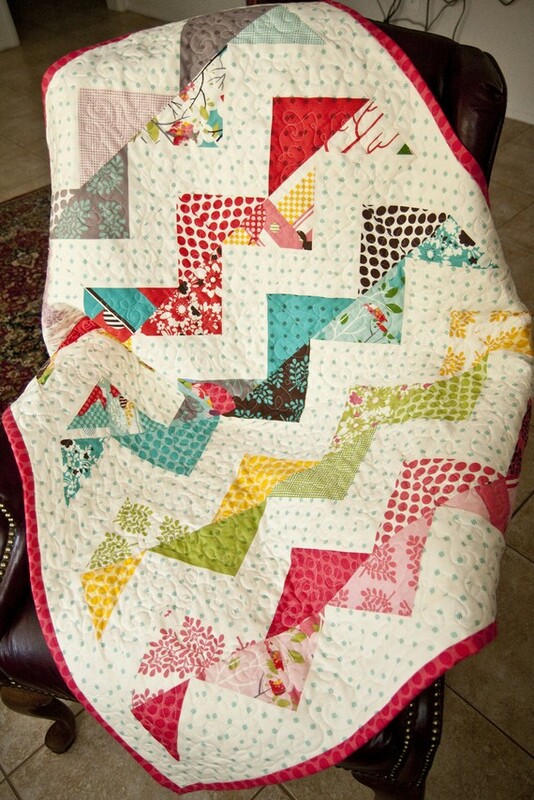 Would love to make it for my next quilt! Beautiful! Beautiful patterns! Meander immediately caught my eye and I happen to have some Aqua Deer Valley stashed away that would be perfect for it!! Thanks for the chance to win. Love this, I have four little grandaughters that love to cook! I love Vanessa’s blog, she is SO talented! Hello, thanks for the giveaway. I went over to Vanessa’s blog for a visit. I also liked her facebook page! Thanks again! You make me want to work on mine, and I have a million other things to do before I can. Waaaa!! They’re beautiful. I have been a follower of her blog for a little while…I love it!! I “Liked” her on FB…. I visited her blog and love it. I am a new follower of her blog. She’s so talented, hope I win! I Like Lella Boutique on FB as Jennifer H H Hutchinson- Yahooo!!!! I follow her on fb. I love this giveaway! I am currently working on two quilts but looking for a pattern for the hubster one. These are some adorable quilts. Love them. Amazing quilts! Really super give-a-way! I’m a follower of Lella Boutique. I have been watching her blog for awhile. I love all her patterns and projects. I’m following it, too! Seriously, those quilts are cute! 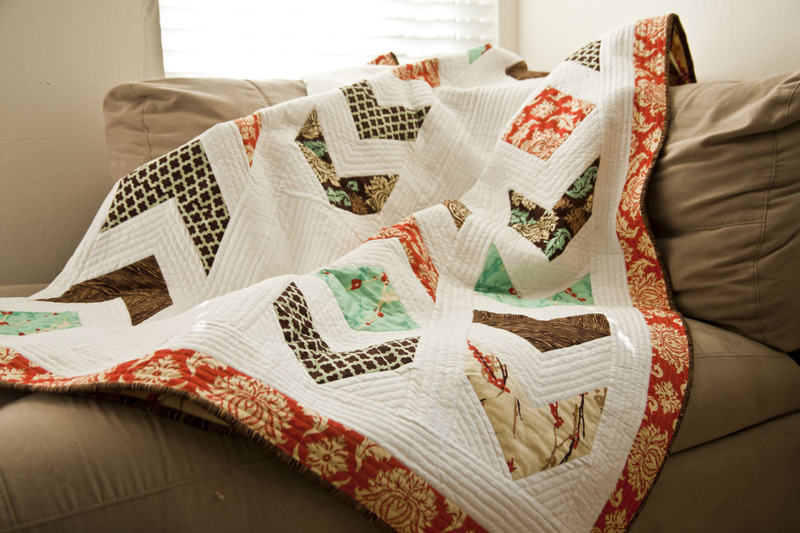 I have loved her quilts for a while now. She is so talented. I follow Lella Boutique via email! I love her blog and already follow Lella Boutique! Vaness’a quilts are absolutely beautiful! Liked Lella Boutique on FB. Thanks for the fabulous giveaway. These patterns are amazing. What a great giveaway! Thanks for doing this giveaway. I’m so excited to be introduced to this blog! 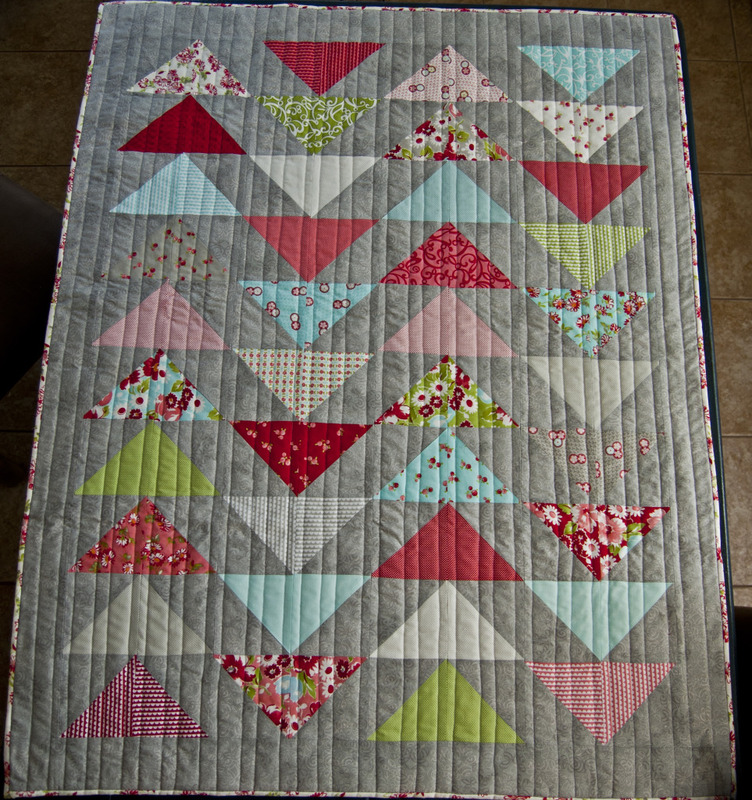 I love the triangle quilt that she is doing right now! I like Lella Boutique on FB. Checked out her site, wow, she is so creative!!! Thank you for turning us on to Lella Boutique!! Now following Lella Boutique via email. Love her patterns, they are so cute!!! Thanks for the chance to enter, her blog is great! I also like her facebook page!